At e2e Recruitment we understand that hiring the best leaders for your business will advance you beyond your competitors. Getting the right skills, background and culture fit is absolutely critical. We also understand that the future leaders must be matched to the business objectives and the core values of the business. When you have a complete alignment, you will have an incredibly strong team to take your business forward. 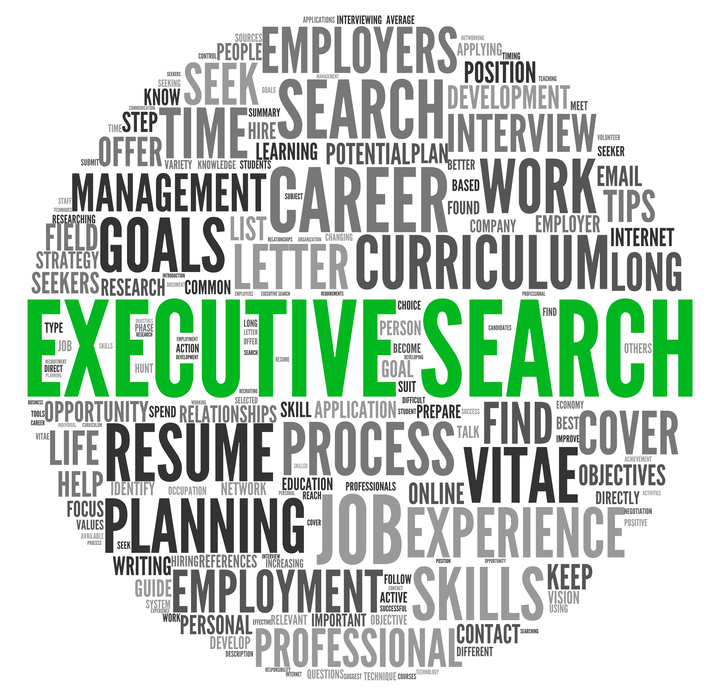 At e2e Recruitment, we offer a range of Executive Recruitment services that are mapped specifically to your business needs. So, if you are on the lookout for your next CEO, CFO or CIO, get in contact with us for a confidential chat to discuss your thoughts and options or request a call back.